Monica Morrow is the Chief of Memorial Sloan Kettering’s Breast Surgical Service, Chief of Breast Surgery at Weill Medical College of Cornell University, and a surgical oncologist with a practice dedicated to the treatment of breast cancer. Her research has focused on how to apply the advances from clinical trials to daily surgical practice. 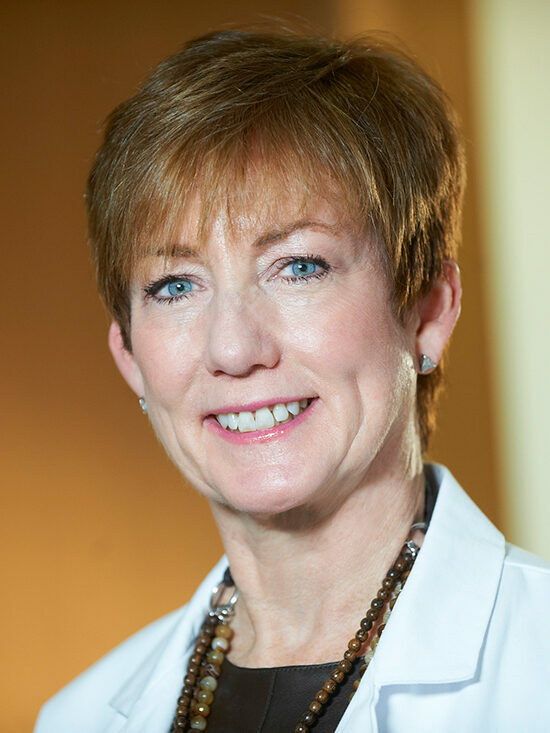 Dr. Morrow has co-chaired the joint committee of the American College of Surgeons, American College of Radiology, and College of American Pathologists on Standards for Breast Conserving Therapy for Invasive Breast Cancer and for Ductal Carcinoma In Situ (DCIS) in 2002 and 2007. Currently her research interest is how treatment choices for breast cancer surgery are made. This includes medical decisions such as whether MRI is beneficial to the woman with a newly diagnosed breast cancer, as well as a study of factors which are important to women when making treatment choices, how well they understand their choices, and the level of conflict they experience with their surgeon. Another area of research interest is to identify factors which predict for successful lumpectomy. She has studied the impact that multiple surgeries to obtain clear margins, microscopic tumor type, and presentation of the cancer without a mammographic abnormality have on the success of treatment. Dr. Morrow is the surgical editor of the textbook Diseases of the Breast and a co-author of Breast Cancer for Dummies. Furthermore, she was the 2012-2013 President of the Society of Surgical Oncology, the professional organization for surgeons who specialize in cancer treatment. With CanSORT, Dr. Morrow is an investigator on the P01 project, “Individualization of Locoregional Management for Early-Stage Breast Cancer”.